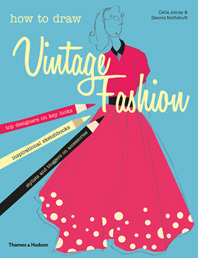 A silk evening gown with a grungy cardigan and cool retro hi-tops? Surfer shorts with jeweled slippers and a tough leather jacket? Fashion Rebel Outfit Maker is the creative new way for fashionistas to become fashion rebels and design one-of-a-kind outfits. 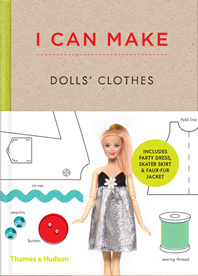 Children 8+ create their own look by mixing all kinds of styles, from preppy slacks and sporty tops to rockabilly skirts and Parisian-chic berets, pushing boundaries and cultivating a fashion designer’s sketchbook bursting with ideas and attitude. 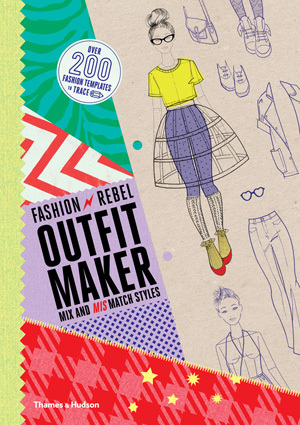 Fashion Rebel Outfit Maker is a colorful sketchpad printed with the faint outlines of models with a pocket on the inside front cover containing ten double-sided cards. 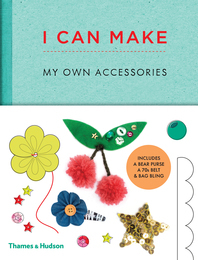 Each card has inspirational drawings of different garments and accessories, from dresses and coats to shoes and scarves. 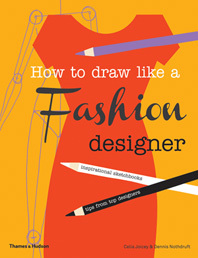 The young designer chooses a card, slides it behind a sketchbook page, and traces the outline of a garment. He or she then chooses different garments from other cards to create a mix-and-match outfit for the model. On the sketchpad, each design has a fill-in “garment box” similar to those used in design studios, with details on fabrics and the outfit’s name.